Unique in having an armoured spotting tower but the view was obscured by the Conning tower which was in front. 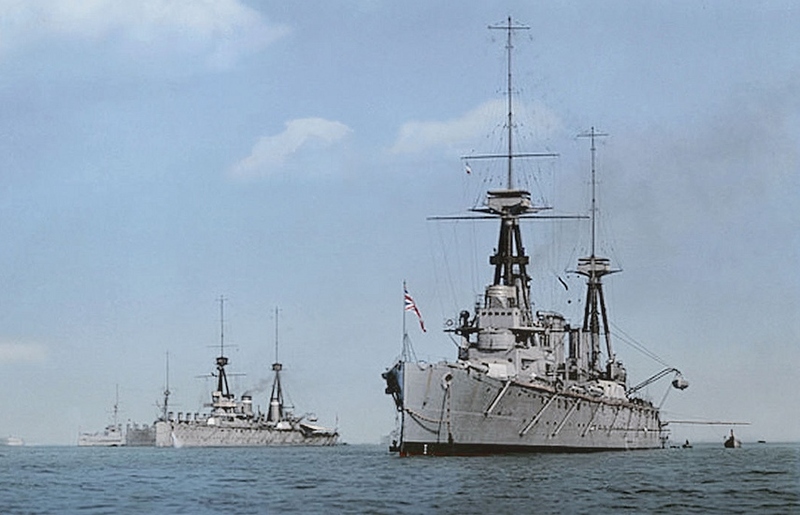 First ship to be sunk at the start of the battle cruiser action at 16:03, May 31st 1916. Range of 6,690 nm (7,700 miles) at 10 knots.